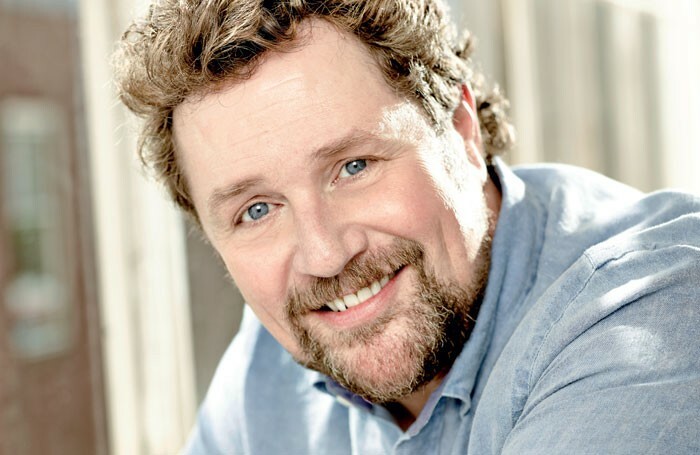 Michael Ball has been announced as the host of the 2016 Olivier Awards, which take place in April. 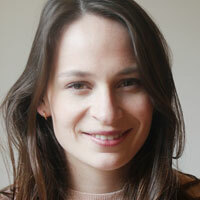 Ball, who is a two-time Olivier award winner, previously co-hosted the ceremony in 2011 and 2012. This year marks the 40th anniversary of the event and the awards will take place on April 3 at London’s Royal Opera House. Voting is also open for the Magic Radio Audience Award, which celebrate London’s long-running shows and is publicly voted. There are 16 shows eligible for the award. The 2016 Olivier award nominations will be announced on February 29.